The changes have affected two types of trading accounts. The spreads on currency pairs have been reduced by almost 30% on the Pro account, and as for the Zero account with spreads from 0 points, the transaction fee has been reduced from 0.0045% to 0.0035%. 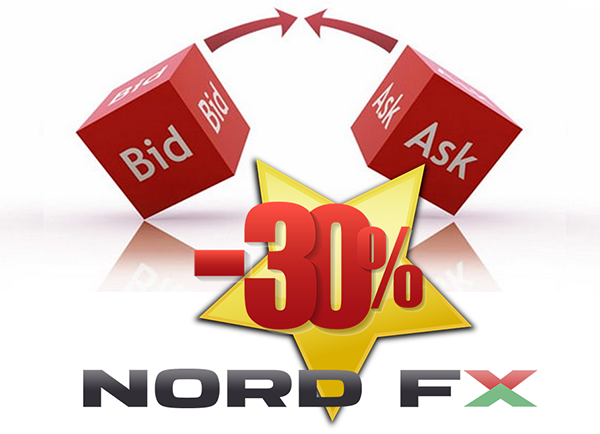 Considering the fact that the speed of order execution is less than 0.5 sec and the leverage is up to 1:1000, NordFX clients now have an opportunity to carry out transactions with currencies on terms that are among the most profitable in the financial services market.